Former President of the Students' Union and alumnus of City University London. Which degree course did you undertake at City, University of London and when did you graduate? BSc (Hons) Business Computing Systems, graduated in 2013. What activities/societies were you involved in as a student? I got involved in a number of different societies including Amnesty, Politics and Law but I was mostly involved in the Lesbian Gay Bisexual Transgender (LGBT) Society, where I was on the committee. I also did a bit of cheerleading! What does your role at the Students' Union entail? My role involves speaking to senior management at the University, ensuring decisions that the University makes are in the best interest of its students. It also involves leading the strategic direction of the Students' Union. I also represent all students in the local and national press. 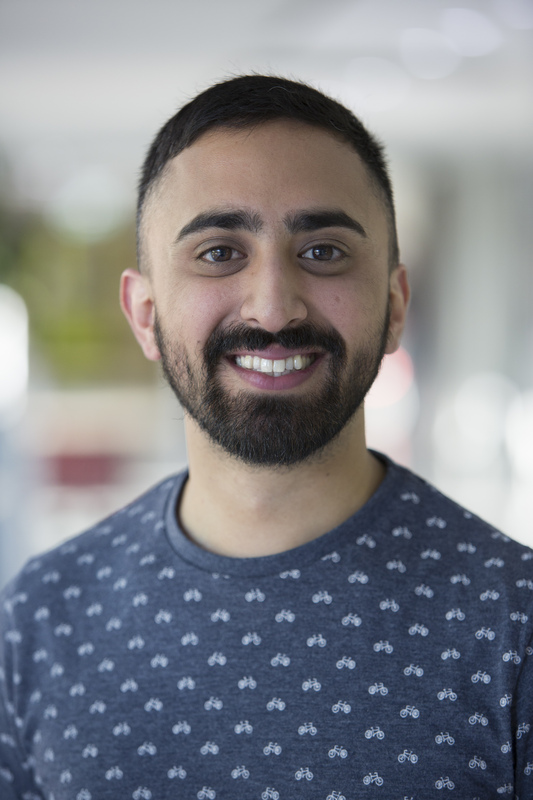 I got involved initially by being a member of a society, then being elected to the committee and I had a passion for change at the Students' Union, which was the main thrust of me getting involved. What are your key aims as part of the Students' Union? As part of the Students' Union I aim to engage as many students as possible to take part in our activities and democratic structures. We want to be a Union that students can feel proud to be a part and that is able to support and develop students as and where we can. We hope to make the student experience better than when we were students ourselves. The best part of my role is getting to talk to as many students as possible and making their ideas and feedback a reality. What do you enjoy about City? I enjoy meeting different people from different backgrounds and from all over the world. What are you hoping to do after you complete your term at the Students' Union? I hope to pursue a career in IT.